Products were provide to me free to do a review, all opinions are my own. Hey yall! Some of you may know that I, as well as my family do not drink soda due to all the sugar and caffeine in it. I stopped drinking soda back when I was pregnant with Michelle (2007) because I was diagnosed with gestational diabetes and had to change my diet. With that health scare I haven’t drank soda in years except when I go to World of Coca Cola here in Atlanta. 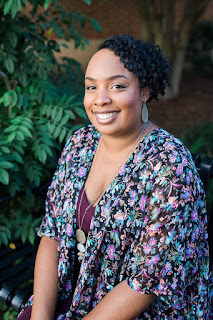 During my pregnancy with Michelle after I found out about having gestational diabetes I started drinking flavored waters because at the time I hated drinking water. Those flavored waters I was drinking would leave a bad aftertaste and the flavor seemed to be very bland. Also most flavored waters has high grams of sugar and other bad ingredients, so this is the reason why I mostly drink water and tea. Are you looking for a healthier alternative when it comes to what you drink? Not really into just drinking water due to it not having any kind of flavor at all. Well you’re in luck because I found out about Cascade Ice, a zero-calorie, sugar-free flavored sparkling water that eliminates all the unnecessary, unhealthy “extra” like sugar, sodium, carbs, caffeine, and gluten. 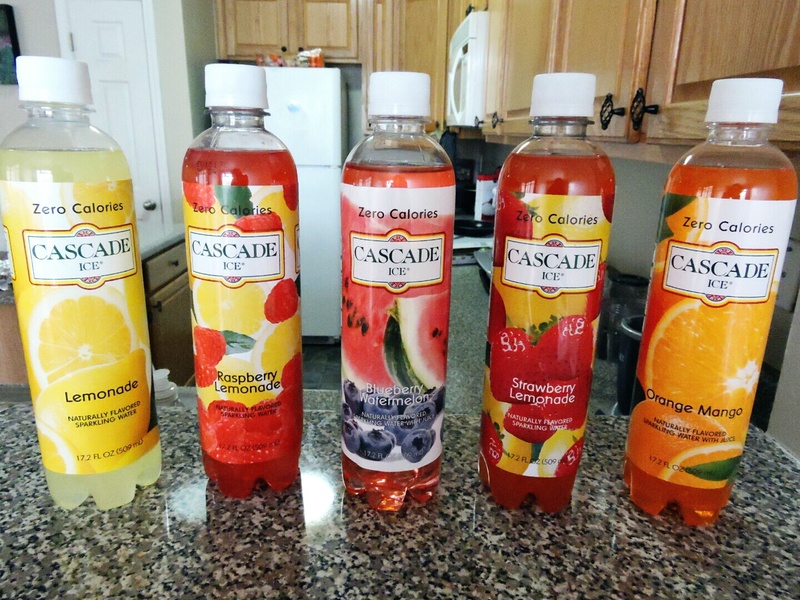 The girls and I have been taste testing at home some of Cascade Ice’s fruity flavors of strawberry lemonade, blue watermelon, lemonade, orange mango, and raspberry lemonade; we like them all! 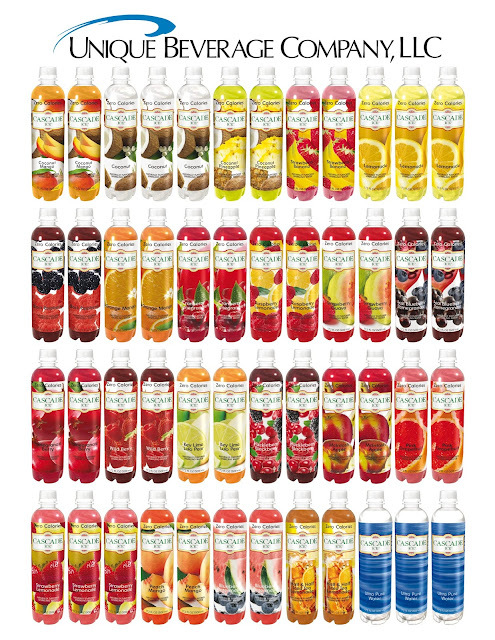 These drinks are packed with a refreshing taste and doesn’t taste watered down. Also no aftertaste either. Fizz just like a soda and taste great chilled with ice and can add fruit if you like to get fancy. Cascade Ice is the prefect drink for cookouts instead of packing the ice chest with sodas and beers. With school coming back in session soon you can pack it in your kid’s lunchboxes. I should’ve packed these drinks on our recent trip to Memphis instead of us drinking those sugary, high calorie filled Lipton teas my dad had at our family reunion. Caffeine- Caffeine can cause restlessness, irritability, and anxiety. Sodium- Too much sodium increases your chances of developing high blood pressure, heart and kidney disease, and even strokes. Gluten- Gluten allergies are relatively common, affecting between 6 and 9 percent of the population. Carbs- “Empty carbs,” like those found in most flavored waters, offer no nutritional value and lead to weight gain. Even though when it comes to what I drink now I’m doing pretty well (I do cheat here and there), I just still need to work on what I eat. I’m just happy there is a healthier option when it comes to what I drink and not feel guilty serving to my family. Never have I seen so many zeros on the nutrition facts! You can find Cascade Ice in 50 states, in major retailers like Wal-Mart, Albertson’s, Safeway, Ralph's, QFC, A&P, Raley's, Corbron's, HEB, Market Basket, Shoprite, Food City, Price Choppers, and many more. Hosting a party soon? Check out these cocktail recipes made with Cascade Ice that will sure to be a crowd pleaser. Which flavor(s) would you like to try? Thanks for the list. I'm gonna look for this product at Walmart this weekend. The list of flavors sounds great. I'd like to try coconut pineapple, peach mango, blue watermelon and McIntosh apple. They all sound wonderful. You're welcome Janet! Enjoy! I'll be buying some more too. These sound great! My husband and I drink soda (not a lot but still a bad habit), however we don't let S have any. These would be a great alternative for me and I think S would really enjoy the Strawberry Lemonade flavor. I'll have to look for them the next time I go to the store. You all would enjoy these Paris. They're great as a mixer too. I need to watch out for those sales. These look great! I too like flavored water. I would like the try the Orange Mango but all look great! My youngest daughter drank that one and loved it. If you hate plain water then you would love these.